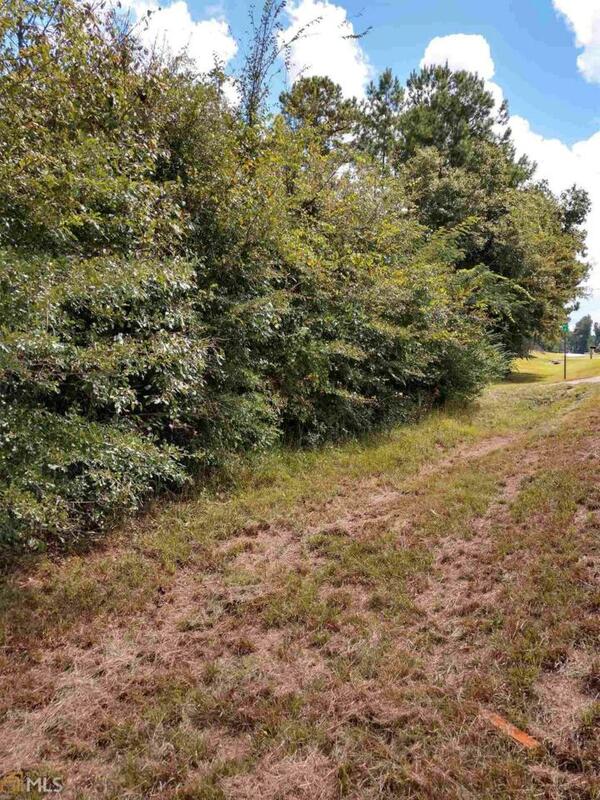 Beautiful gentle rolling 8 acres in GREAT LOCATION close to Pine Mountain! Listing provided courtesy of Carol Freeman-Revall Prop.. © 2019 Georgia Multiple Listing Service, Inc. All rights reserved. Information Deemed Reliable But Not Guaranteed.